Professional Guide and Tournament Angler Simon Frost is one of the best we have to offer here in Ontario. I was introduced to Simon by Dave Mercer at the Spring Boat and Fishing Show held annually in Toronto. Simon lives up to his nickname “Frost Man” as he’s a really chill and relaxed sort of fellow; that is until you get him talking about fishing. He quickly thaws and the passion for the sport radiates from him. Simon shares with us his story in the first half of our interview; he tells us how he got into fishing, and how tournament fishing turned into his part-time career in guiding. He’s an expert on the big water bodies we have locally, focusing on prime areas such as the Bay Of Quinte, The Niagara River, and Lake Erie. Simon makes his way out as far as Lake St. Clair for guiding trips, and no doubt knows the waters well. We’ll talk about Simon’s love of tournament angling, and he’ll tell us about the dynamic between him and his unusual tournament partner: His wife, Melanie Frost. So, as usual, we’ll get to know who Simon is and learn a little bit about the man. 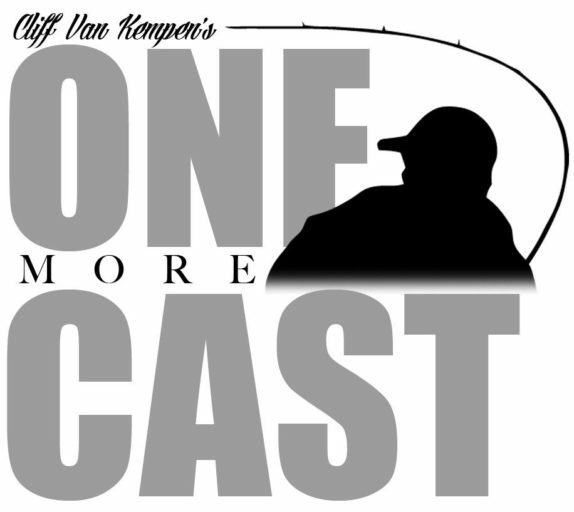 The conversation quickly steers into sage advice from a seasoned veteran about fishing big waters, and Simon shares loads of great tips about identifying productive water on massive water bodies. We’ll wrap the conversation talking about electronics, and how they’ve become a vital part of getting people on fish, and continue on that subject in Episode 14.